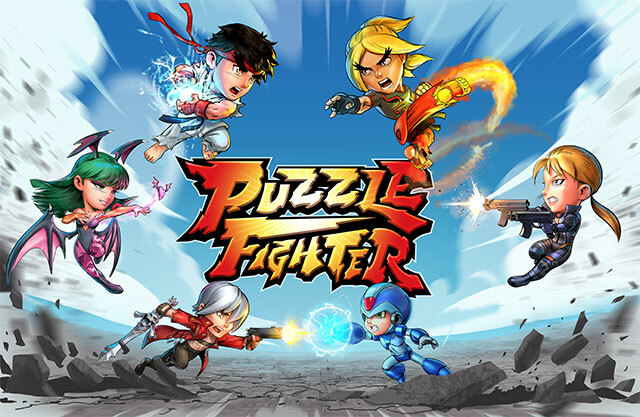 First and foremost everyone at Capcom is thankful to the fans who have made our mobile Puzzle Fighter game a special one. The team would like to thank you all for your continued support following Puzzle Fighter's official sunset. 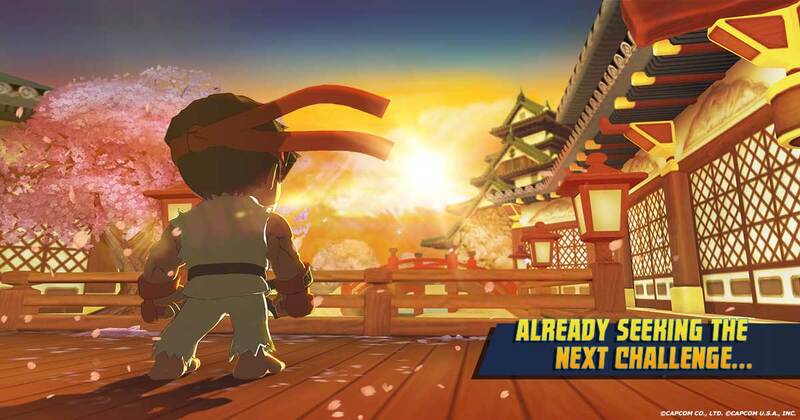 In two days (July 1st), we will be removing Puzzle Fighter from the iOS App Store and Google Play Store. Sign up for game news.